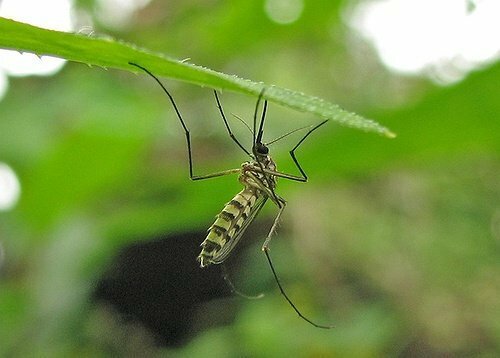 Weather permitting; the Suffolk County Department of Public Works is planning to treat sections of communities as part of their ongoing annual efforts to control adult mosquitoes. Ground treatment for mosquitoes is part of the Suffolk County Department of Public Works' ongoing effort to control adult mosquitoes. Photo by: K Rayker, via Free Images. Suffolk County, NY - July 26, 2016 - If weather permits, the Suffolk County Department of Public Works will treat sections of the following communities as part of its ongoing effort to control adult mosquitoes. Time and date of the application: July 27, 2016, 7:00 p.m. – 11:30 p.m.
Sites to be treated: – All streets south of Alcolade Drive W, Chanel Drive E and Mastic Road to Riverside Avenue and south to the bay, including the Smith Point County Park and Campground. View map of areas to be sprayed. Time and date of the application: July 27, 2016, 6:00 p.m. – 10:00 p.m.
Sites to be treated: – All streets in the communities. Subject: LongIsland.com - Your Name sent you Article details of "Ground Spraying for Mosquitos Scheduled for July 27, 2016"